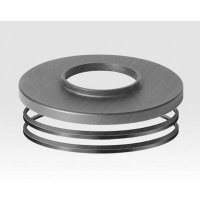 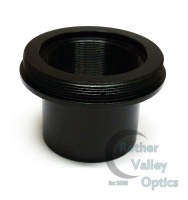 High quality made all metal C mount 1.25" adpator. 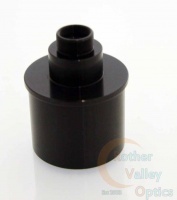 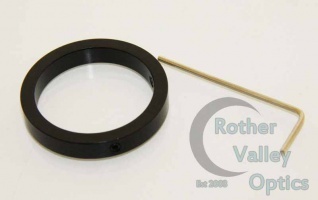 This handy adaptor will screw onto any C mount camera and allow you to use it in any 1.25" fitting telescope. 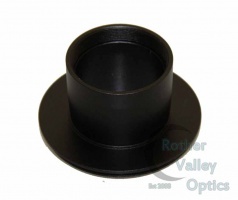 Ideal for scopes such as the PST and short tube refractors. 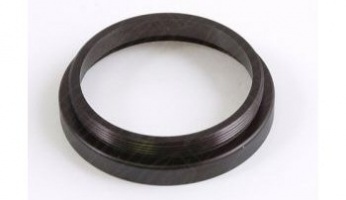 This adaptor ring adapts Baader Hyperion eyepeices to accept cameras via standard T-Rings. 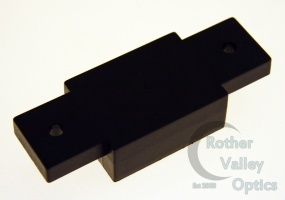 Very versatile mounting plate. 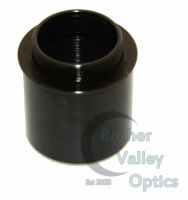 This handy adaptor wil bolt onto your telescope tube rings then allow the scope to be mounting on any tripod with a 1/4" thread.